You should find that people are more than willing to step up and help you in almost any way you need them to — but of course you’ve got to swallow your pride and ask directly first! I’m not an avid follower of all things astrological or anything like that, but this really caught my attention. 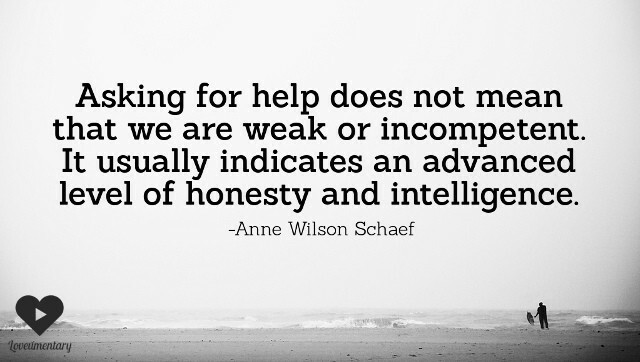 It’s something that I’ve dealt with for a long time: my absolute refusal to ask for help. Yes, I ask for help for small and insignificant things, but I have a lot of trouble asking for anything important or anything that I might really need. There have been times when I did in fact swallow my pride and ask someone for something, but you know, people never really came through for me. This only reinforced my stubbornness, because it showed me the truth of one of the many reasons I don’t ask for help. I hate to rely or depend on another, they will always fail you. 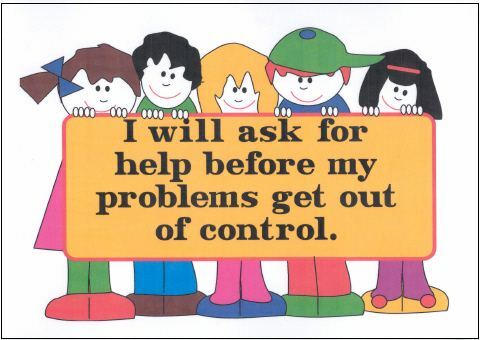 But I find myself at a point in my life where I really do need some help. And then I read that horoscope. I think it’s maybe time I trust in the kindness of others, and stop telling myself that kindness in others simply doesn’t exist, so why bother. So I think from here on out, I’m gonna start taking people up on their offers. I’m not going to be afraid, ashamed, embarrassed, or too prideful to ask another to lend me a hand. I will say “yes” when someone asks if they can help me out with this or that. And I will not give any of these people reason to doubt me, as I have doubted the integrity of everyone else. I hereby, do so solemnly swear. It’s easy to see how staying at home might not be your favorite activity — at least, not on a regular basis, certainly not alone, and definitely not now, when the stars are sending you all kinds of revolutionary energy. If you just can’t force yourself to stay in, even if you’re tired, don’t. Remember — you can always catch up on your beauty sleep later this weekend. This one speaks for itself, and yes ladies and gentleman, it’s absolutely true of me at this point and time. And maybe, just maybe, the two ideas are tied together somehow. Asking For Help – http://ping.fm/uBJxO | Personal post about no longer being too prideful to accept the help of others. I’ve been in a spot here and there when I’ve had to ask for help. It’s a pride thing. You don’t want people thinking that you can’t handle life the way that they handle life. But, the fact remains that sometimes if you don’t ask for help when you really need it you’re doing yourself a disservice and it’s worse than what you think asking for help would entail.